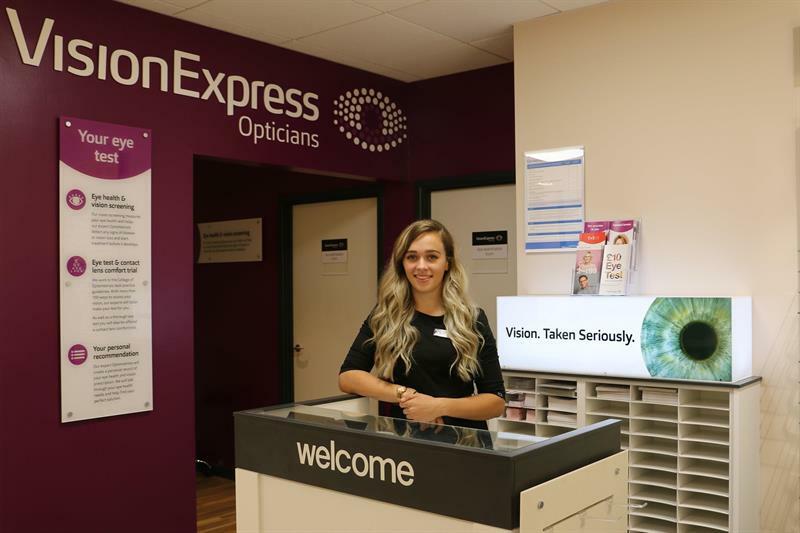 Vision Express has announced that its apprenticeship scheme will be featured in ITN Production’s new skills-based learning programme. The apprenticeship scheme will be showcased in the Learning for Life programme, introduced by newsreader Natasha Kaplinsky. The television show was unveiled at the Association of Colleges annual conference and will feature industry interviews, news reports and sponsored editorial profiles of apprentice success stories.